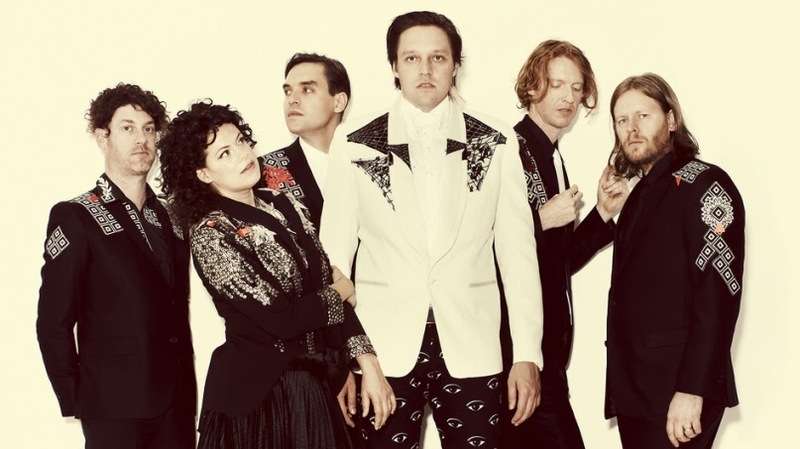 In March, Arcade Fire will embark on the North American leg of their Reflektor world tour. They’re bringing along a pair of link-minded acts as openers: Dan Deacon and Kid Koalawill support the band for the first eight dates of the trek. See the full docket below. Also, don’t forget to check out the band’s performance on The Tonight Show Starring Jimmy Fallon, set for this Thursday.